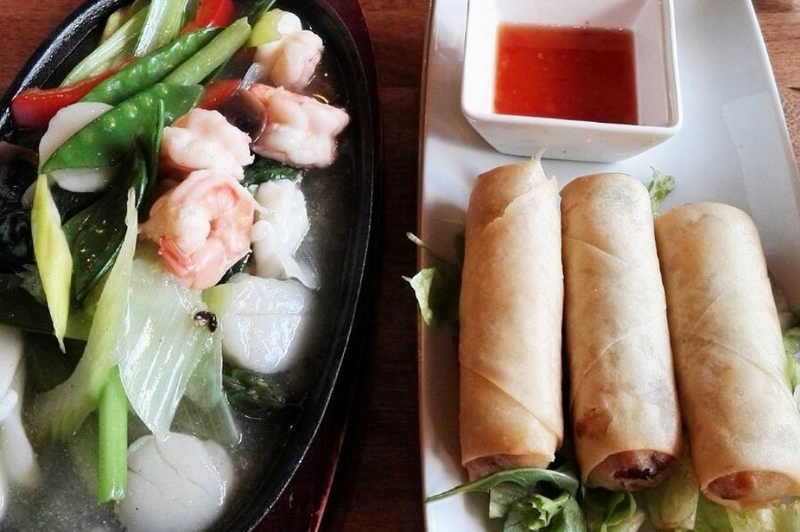 "After trying nearly all of the Vietnamese restaurants on Kingsland Road, this is by far the best. The setting is cool with graffiti style art on the walls and the service is excellent compared to other places on the same road. Complimentary tea and watermelon at the end is exactly what is needed after trying the extensive menu of pho, noodles, summer rolls and fresh fish."